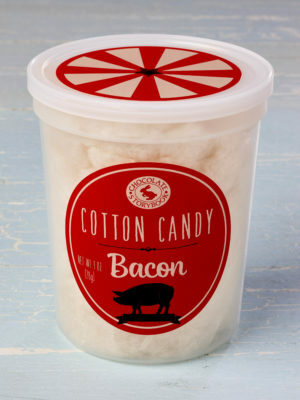 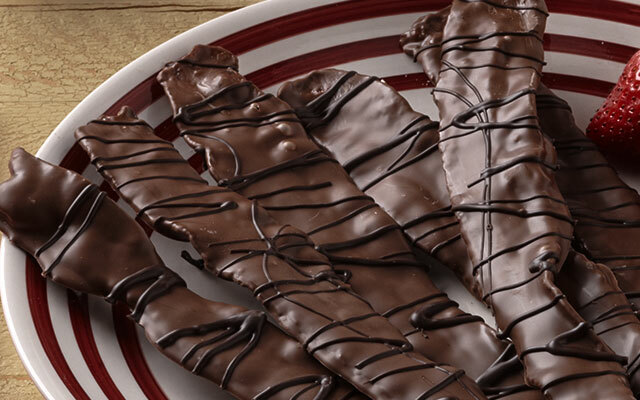 Chocolate and bacon are two perfect things destined to come together. 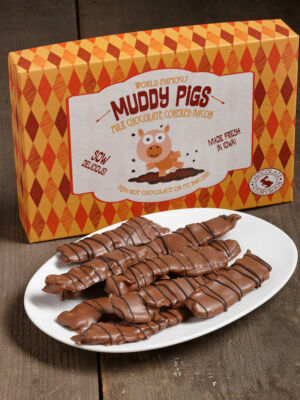 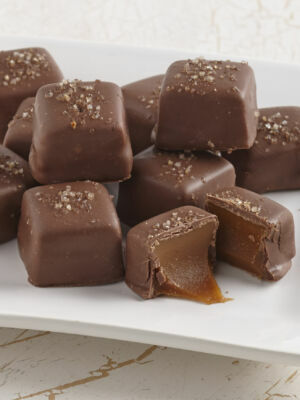 Here, with Chocolate Storybook’s Muddy Pigs Chocolate-Covered Bacon, plus our other bacon and chocolate creations, you’ll find a combination that’s equal parts sweet and savory. 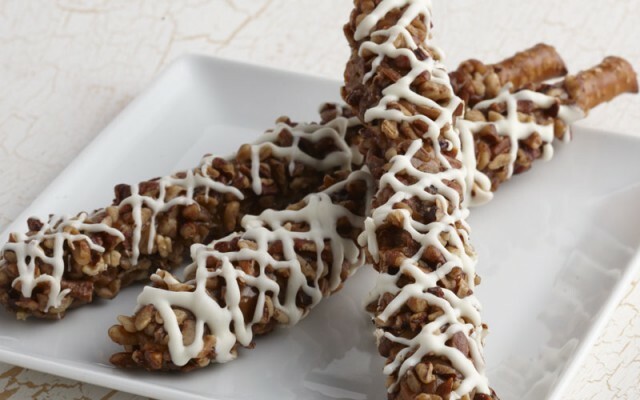 These are two of your favorites, and there’s only one place to find them.